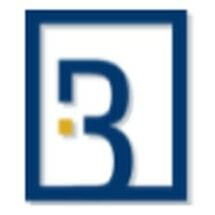 Jerome R. Bowen established Bowen Law Offices, in February of 2001. The firm's goal is to aggressively prosecute and defend litigation files with a common sense approach and the most cost-efficient representation through enhanced computer technology and software. Given the structure of this law firm and the emphasis placed on all of our cases, our clients can expect to receive all of the necessary personal attention that is required to vigorously and properly prosecute any case. The firm's growing practice ranges from appellate law, insurance defense, commercial litigation, complex insurance litigation including auto, premises and property claims, slip-and-fall, negligent security, complex medical causation cases, coverage opinions, examinations under oath, bad faith claims, subrogation work, and construction defect litigation.